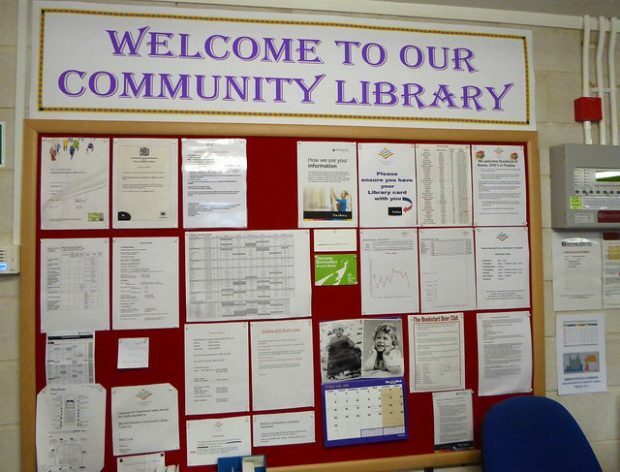 Across England, increasing pressure on resources has led many local authorities to move, or consider moving, to a library service model where they work in partnership with local communities to deliver services. To investigate the implications of this shift, and to further build the evidence base on community managed libraries, the Libraries Taskforce and Department for Digital, Culture, Media and Sport (DCMS) commissioned SERIO, an applied research unit at the University of Plymouth, to conduct an England-wide research project. The aim of this was to understand more about how community managed libraries operate, and what lessons can be learnt and examples shared about their effectiveness, efficiency and sustainability. The report is published here. This was followed by the development of 9 detailed case studies, one for each of these regions. Finally, we conducted a library user survey, financial sustainability review, and interviews with local authority stakeholders from across the 9 regions to assess library effectiveness and sustainability. The research was limited to the community libraries that responded to the initial online survey, and subsequently provided consent to be contacted for further investigation. Therefore, the research should not be considered a representative sample of the community library sector as a whole. 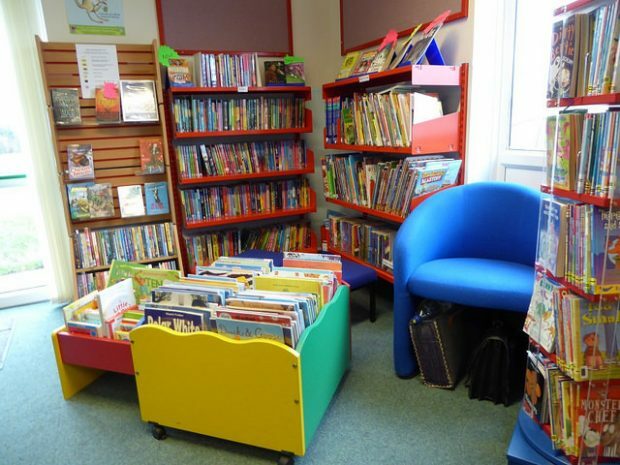 However, additional work was undertaken following consultation with DCMS and Libraries Taskforce (with input from the Local Government Association) to ensure, as far as possible, a representative sample of community libraries across the 9 regions in England. The first thing to point out from the research is that, despite areas of commonality, in practice there is great variation in the operational structures and services offered by community libraries across England. There are even situations where more than one model is used within one council area. Therefore, the community library sector cannot be fully understood by segregating library types into operational models alone. Secondly, income generation activities are critical to community libraries’ longer-term sustainability. The majority of community libraries that we spoke to intend to grow the number and scale of their enhanced or income generating services in the future, supporting their sustainable growth. However, limited sources of funding and building restrictions were also seen as potential barriers. Also, despite ambitions to grow, library models demonstrated a high dependency on volunteer performance and availability, and a high level of sensitivity to additional financial burden, such as increasing overhead costs. Therefore, the rates of sustainable growth identified in the research should be considered as fragile. The importance of volunteers to community libraries should also not be under-estimated, and many community libraries cited volunteer availability and capability as a potential barrier. The requirement for greater communication, understanding, and strengthening of links between local authorities and community libraries was also commonly cited, as was community libraries’ wish to see increased cohesion and learning between libraries developed through a nationwide peer support group. Another regular theme identified was the value of ongoing ad-hoc or targeted support from local authorities that does not necessarily relate to direct funding - for example, informal advice, support with accessing local volunteer networks, and combined training sessions. Finally, stakeholders interviewed as part of the research - local authority representatives responsible for library services - were generally positive about community libraries and their ability to deliver library services. The majority also indicated that community libraries had met or exceeded expectations for specific outputs, and there were areas where community libraries were better placed than themselves to deliver services that engaged and tailored services to local communities. 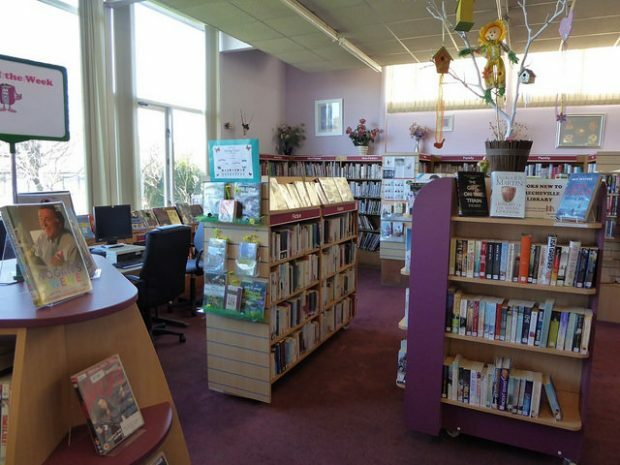 However, stakeholders accepted that size, proximity to local authority led libraries, a lack of ongoing local authority support and a limited range of services on offer from community libraries could be limiting factors in their future sustainability. As a last few words, something that consistently stood out to our research team when undertaking this research was the dedication and optimism of volunteers and staff within community libraries that strive to keep valuable community assets open for the benefit of their local community. Their determination and entrepreneurial drive to find new services that both ensure their future sustainability and enhance their local area was an impressive reminder of the power of social enterprise, and we would like to thank all those community libraries that took part in this research.